I am a barrister in Newcastle, NSW Australia. 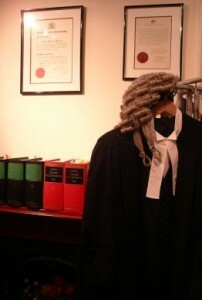 I regularly appear in courts and tribunals sitting in the Newcastle, Hunter, Lake Macquarie and Central Coast Regions (and country circuits). If you have a question which is not adequately answered by these pages, please feel free to contact me. I look forward to being of help to you.